Propeller Club Liverpool is a maritime business network dedicated to the promotion of the industry, commerce and global trade. 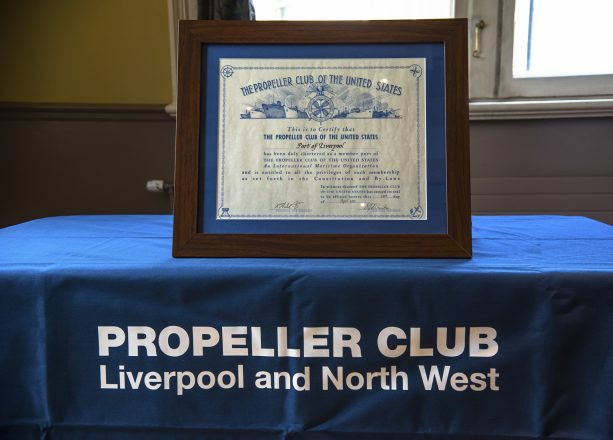 Propeller Club Liverpool was founded in founded in 2011 as a meeting place for maritime professionals in Liverpool. This was the original “First Thursday”; our monthly networking event. Then, in 2013 the decision was made to formalise the network, and so we began the journey to charter as a members’ chapter of the International Propeller Club of the United States. This process was completed in 2014 when we were proudly awarded our “chartered” status and became the first UK Propeller Club outside of London. We meet regularly and have a lively social media presence. Members, supporters and friends are encouraged to interact and engage with the club. We have worked with other professional bodies locally, and have developed a shared shipping calendar. In addition to this, we have raised funds for the Seafarers Mission in Liverpool. 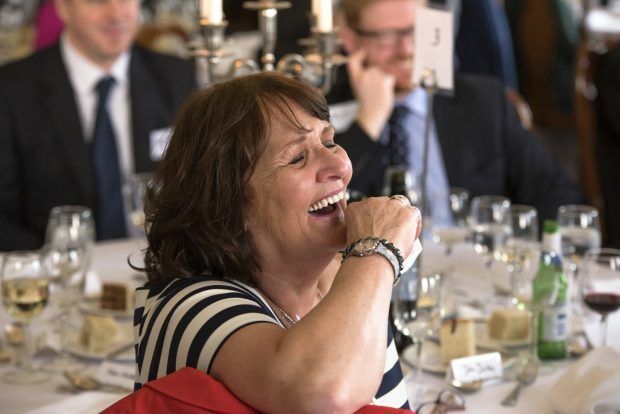 Membership of the Propeller Club Liverpool is open to all with a desire to promote the maritime industry. 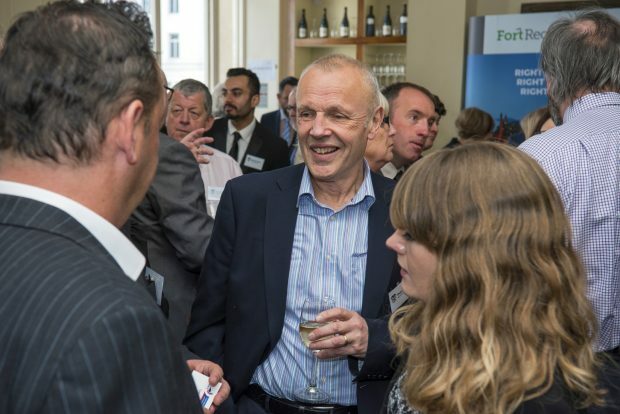 The Propeller Club has always attracted the very highest echelons of the wider industry and also local maritime leaders. Many of the past International Maritime Organization (IMO) Secretary Generals have all been members, and so too are members of the world’s leading maritime companies.